Make your wedding day extra special with my crooner legends tribute show. Your booking comes complete with professional sound and lighting equipment, fullly orchestrated backing music that sound like the originals and a show that can be tailored to suit your needs. From big showstoppers to smooth swing, from romantic ballads to dancing the night away, it’s the perfect show for your wedding day. 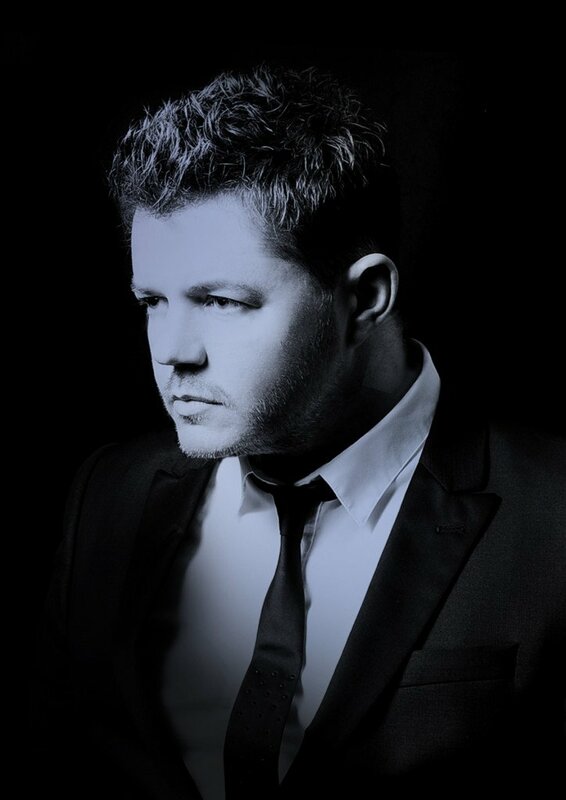 PURE BUBLE TRIBUTE SHOW A show for any true Michael Buble fan featuring all his greatest showstoppers, swing, ballads and pop classics. SWING & CROONER LEGENDS TRIBUTE SHOW This show brings back the essence of all the old Swing and the old crooner legends, including Matt Monro, Engelbert, Nat King Cole, Scott Walker, Sinatra, Dean Martin and many more.